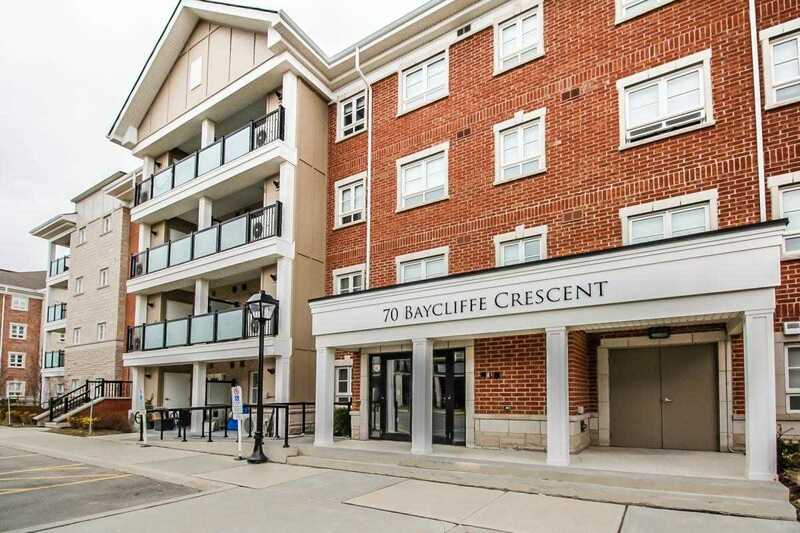 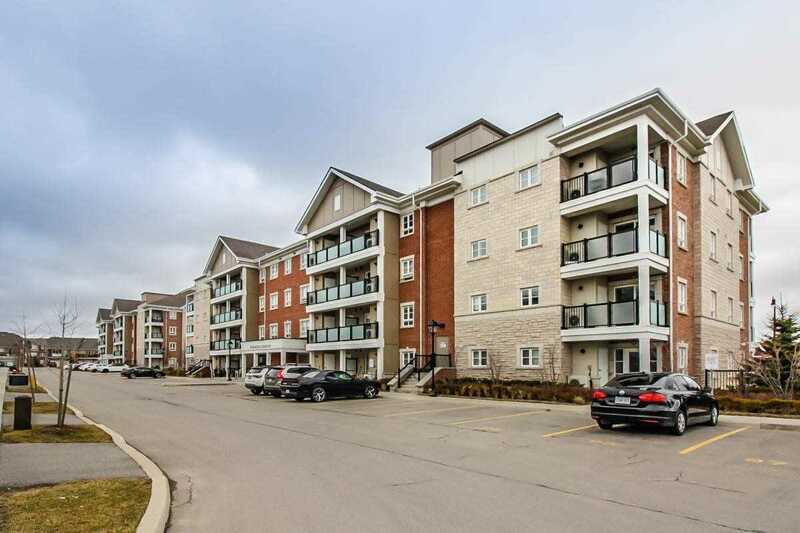 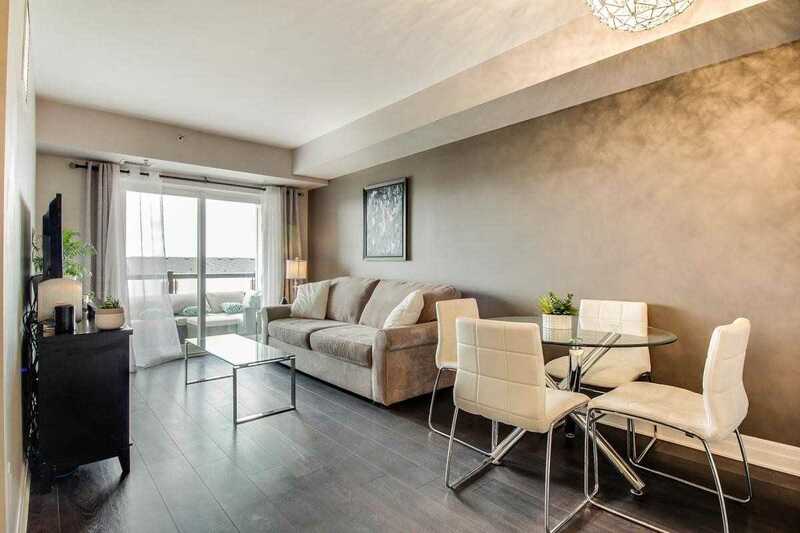 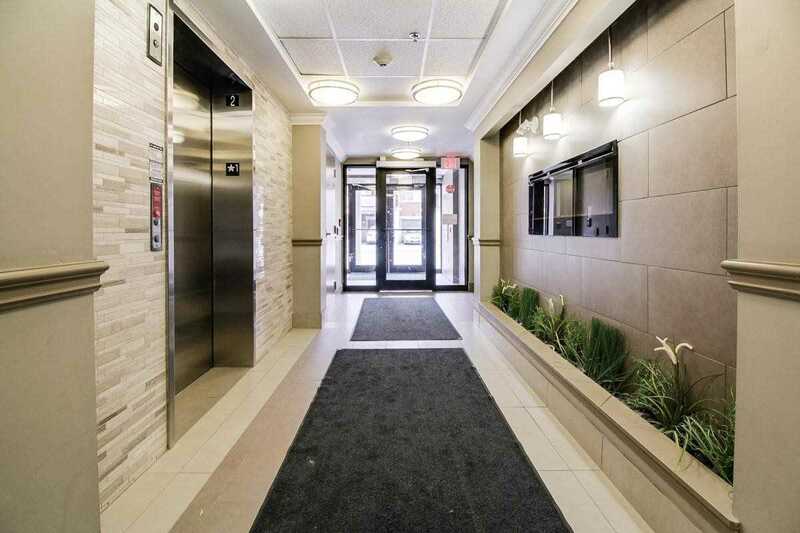 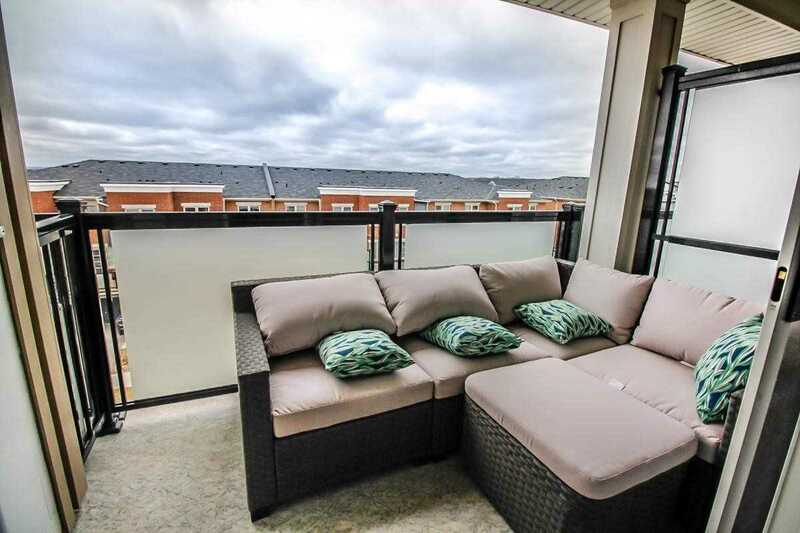 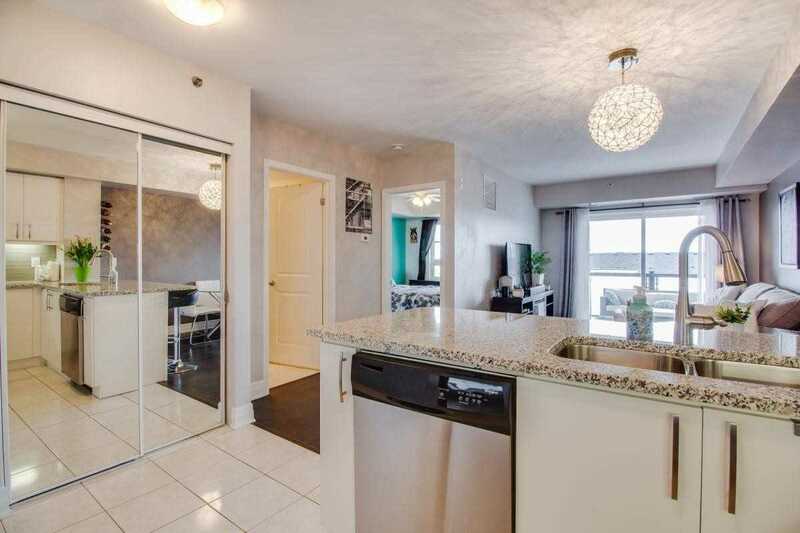 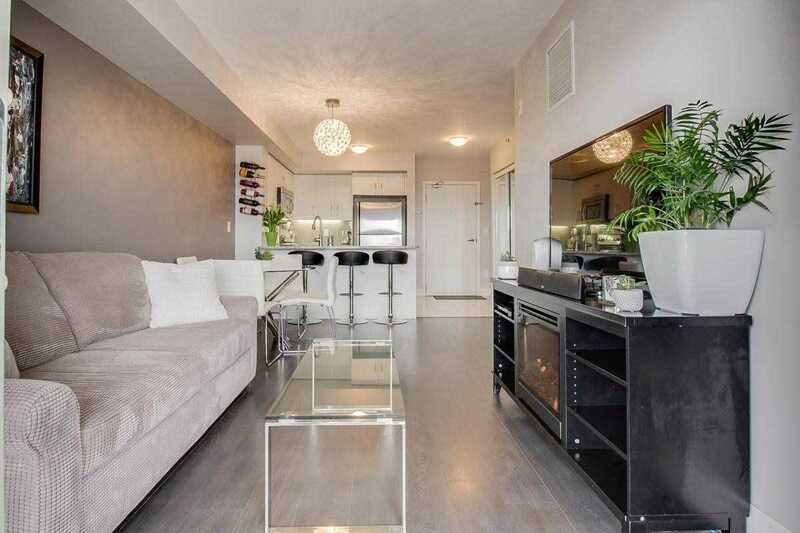 Live In Convenience At Baycliffe-This 1 Bed+1 Bath Condo Situated In A Quiet Area Offers The Benefits Of A Relaxed Lifestyle W/ The Comforts Of A Condo. 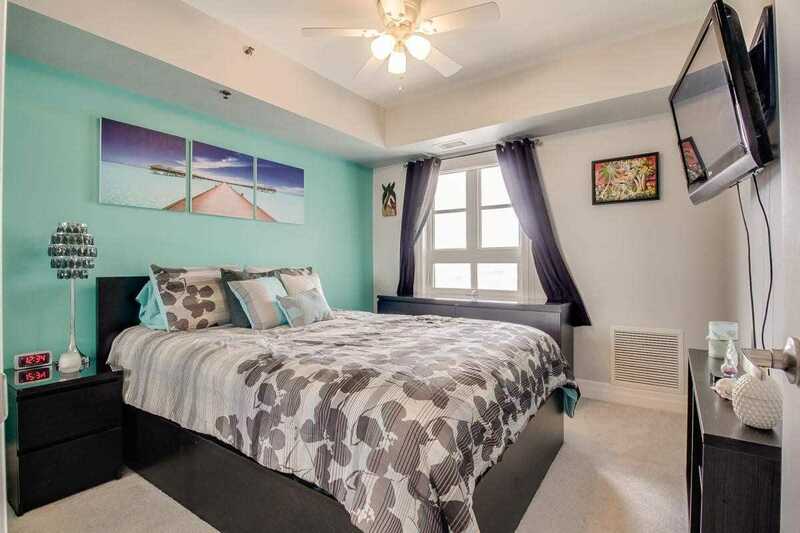 The Suite Feats. 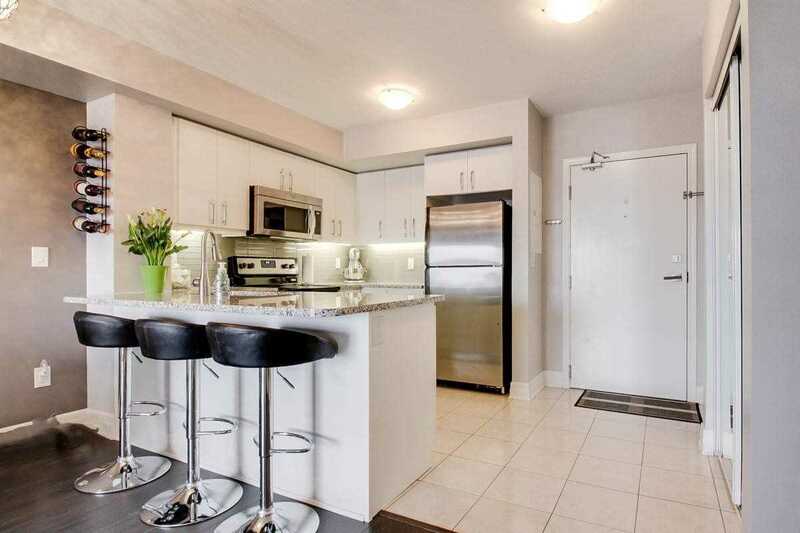 Pristine Kitchen W/ Larger Top Cabinets, Under-Cabinet Lights, S/S Appl. 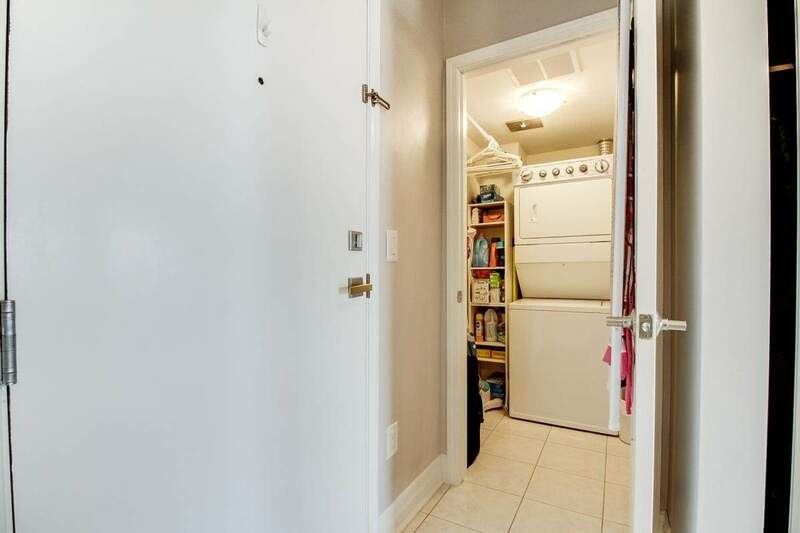 & Lazy Susan For Hiding Extra Treats-Upscale Laminate Flrs, Larger Baseboards & Marble Vanity In Bathrm. 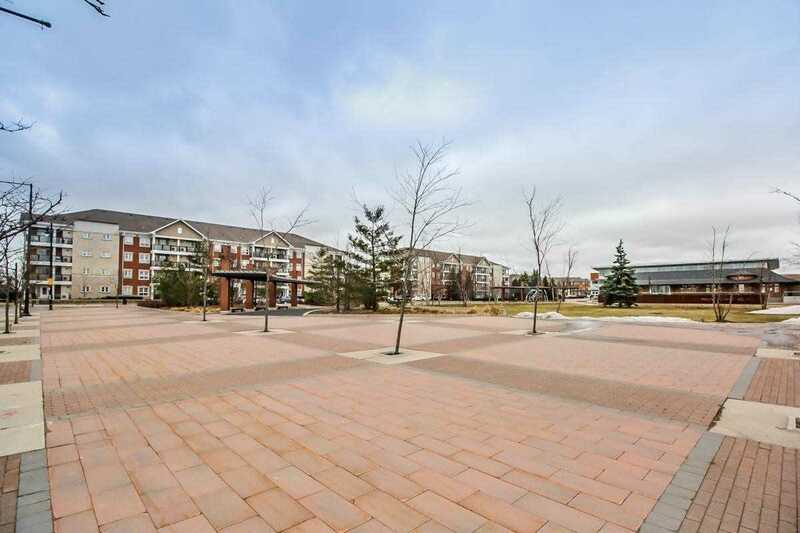 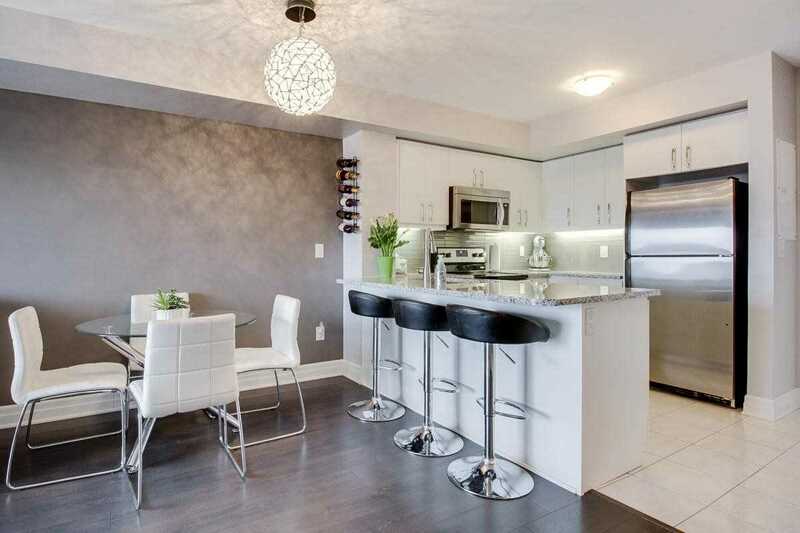 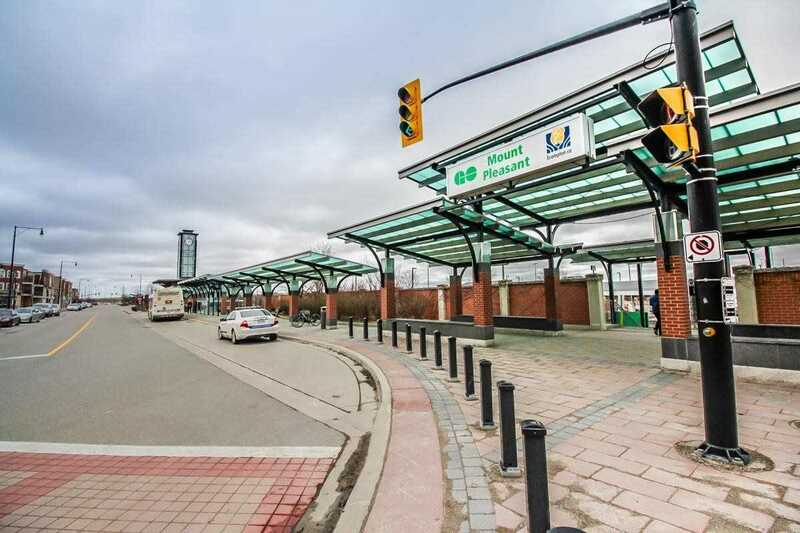 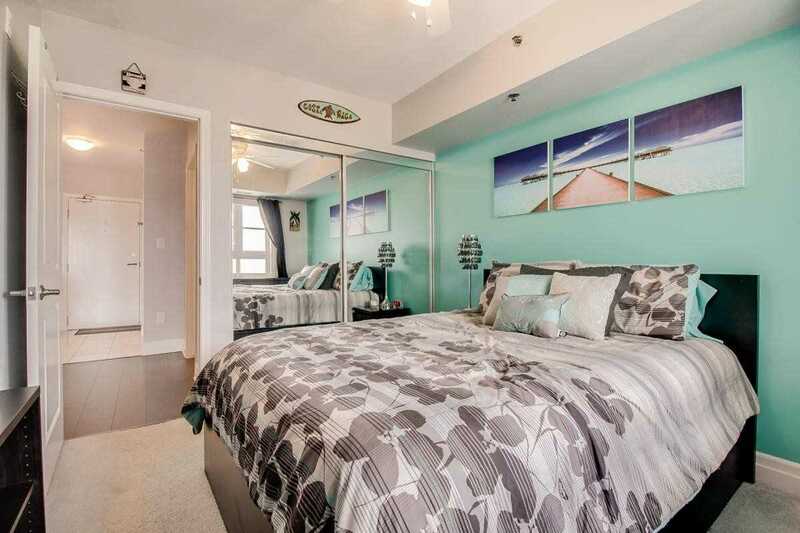 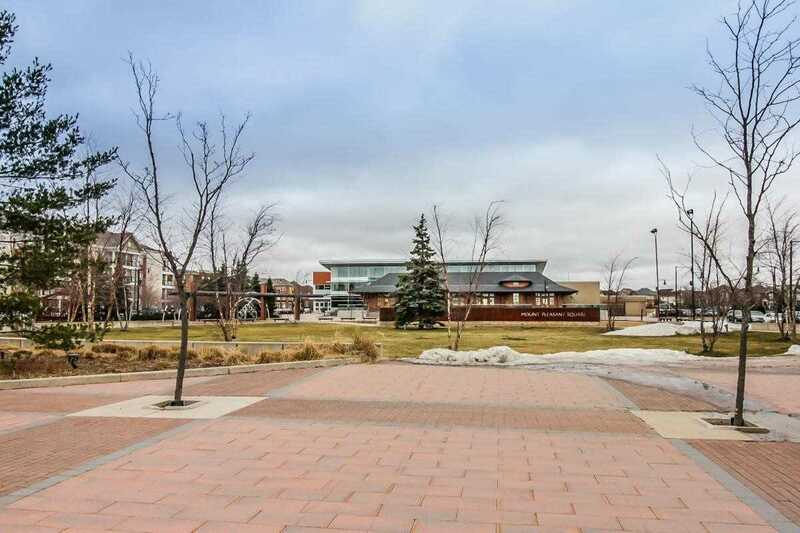 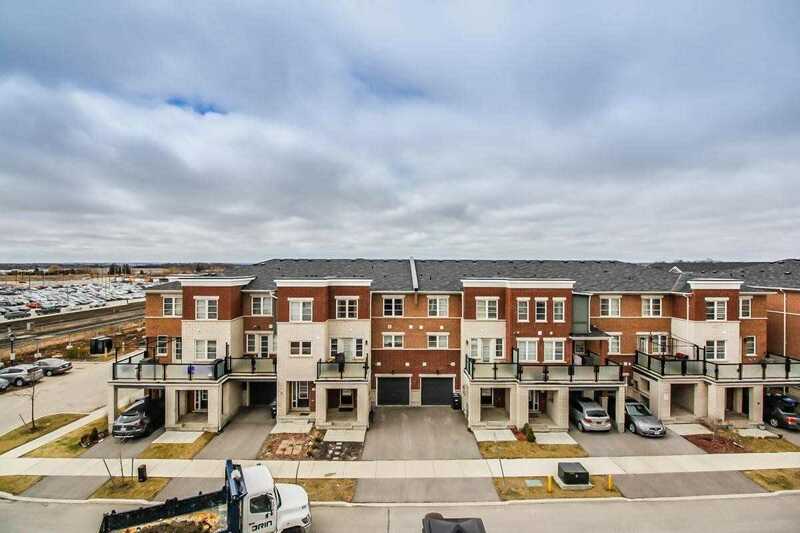 Nearby A Go Station, Schools, Parks, Grocery Stores & The 410. 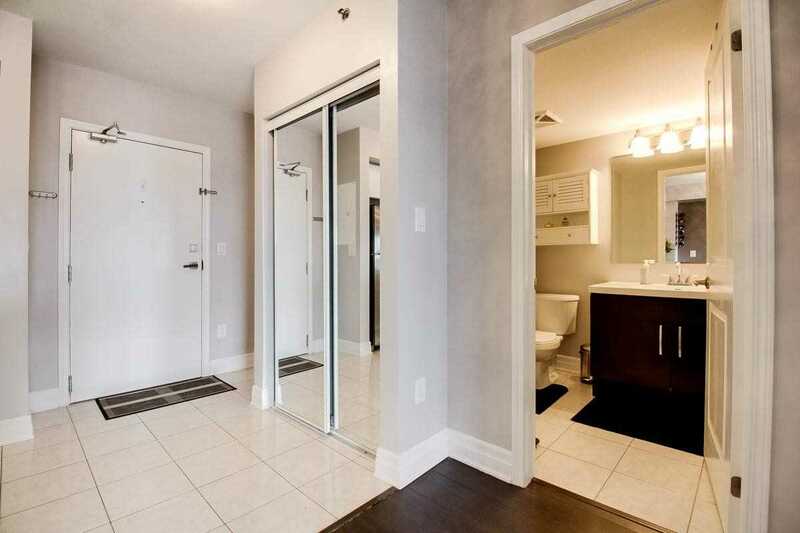 This Turnkey Unit Has So Much To Offer. 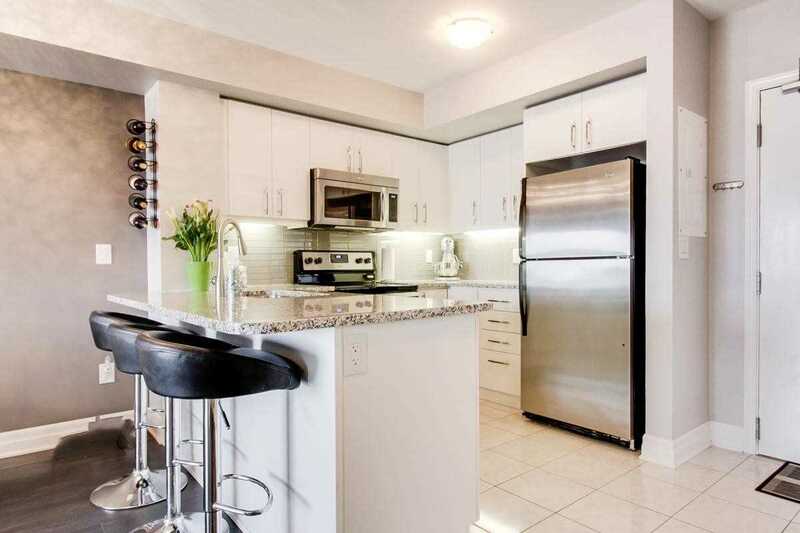 All Electrical Light Fixtures, Stainless Steel Appliances (Fridge, Stove, D/W, Microwave Oven, Washer And Dryer).